String Theory - A completely unified, and consistent description of the fundamental structure of the universe. 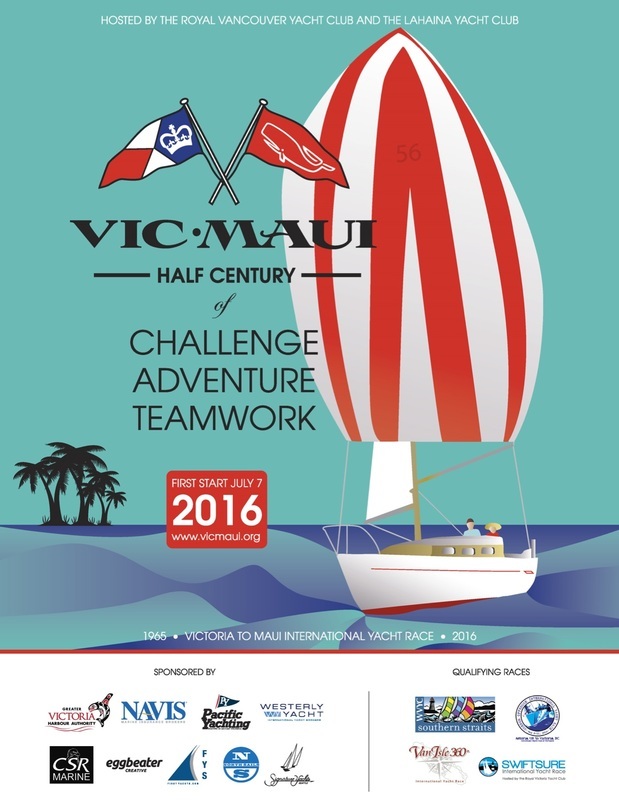 Team String Theory will again participate in the 2016 Vic - Maui International Yacht Race which is celebrating its 50th Anniversary. John Mortimer has put a great team together including many of his team mates from previous Vic - Maui adventures. The racing platform is a Beneteau 47.7 and has undergone a tremendous re-fit go get her ready for offshore racing. String Theory is currently campaigned during most of the big races in the Pacific Northwest including Southern Straits, Swiftsure and Halibut Bank. These races are a great opportunity to practice sailing skills, build a strong team and test all systems on the boat to assure both boat and team are in top form for the big event in July.